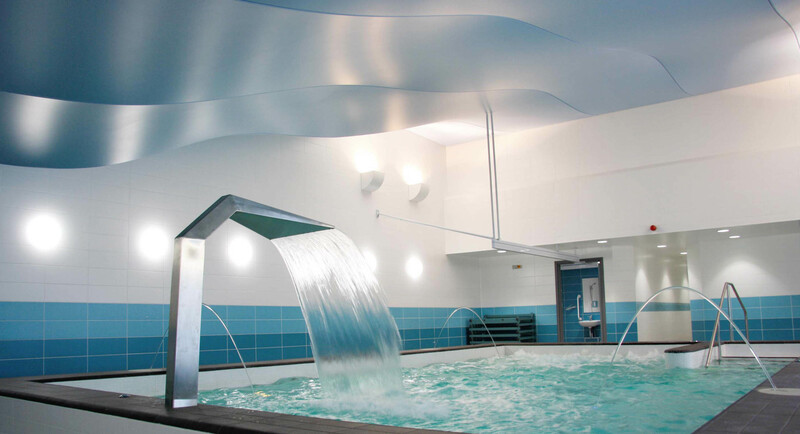 The renovation of the existing swimming pool and changing room facilities was completed in 2015, to meet the increased need for a Hydrotherapy centre at the Whitefields school in Walthamstow. 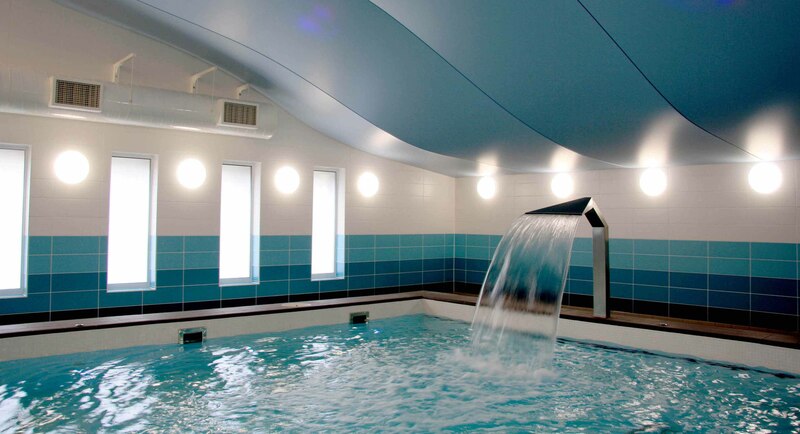 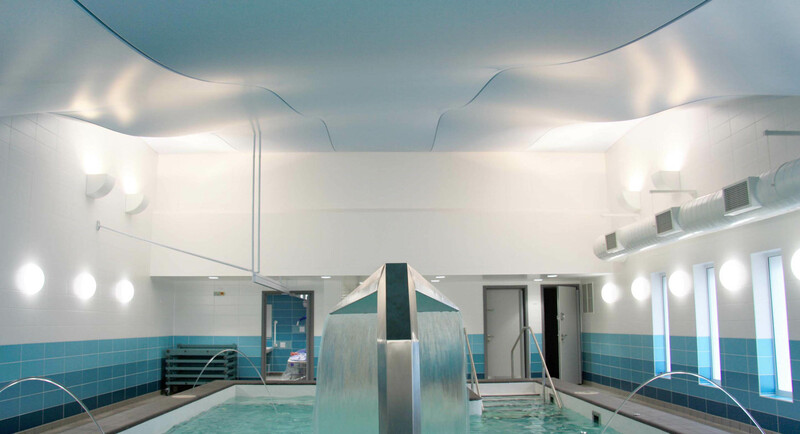 The new pool, with stepped and hoisted access, contains several spray functions to aid in the hydrotherapy, and is complemented by softer material tones and an undulating stretch fabric ceiling, mimicking the flow of water. 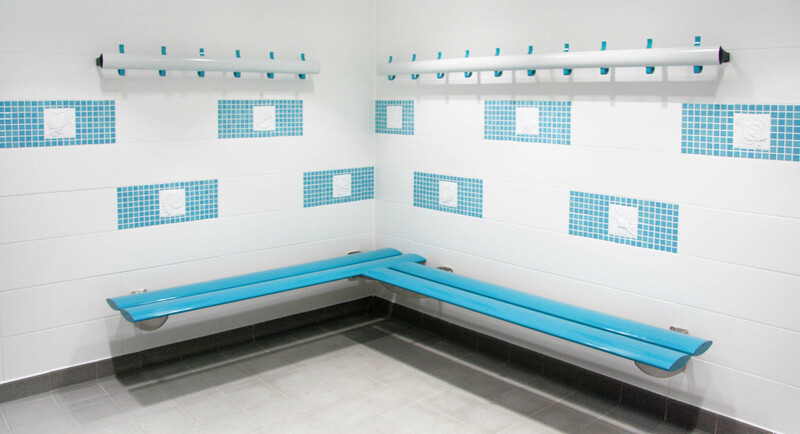 Specialist tiling from a local artist was commissioned for the changing rooms allowing for a tactile experience that aided in wayfinding.